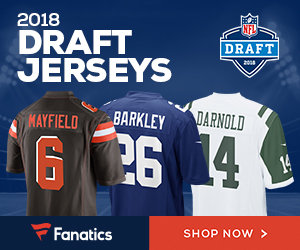 Bengals linebacker Vontaze Burfict has the reputation-and deservingly so-for being one of the NFL’s dirtiest players but he was the recipient of a dirty play by Ravens offensive lineman Marshal Yanda on Sunday according to Michael David Smith of Pro Football Talk.com. 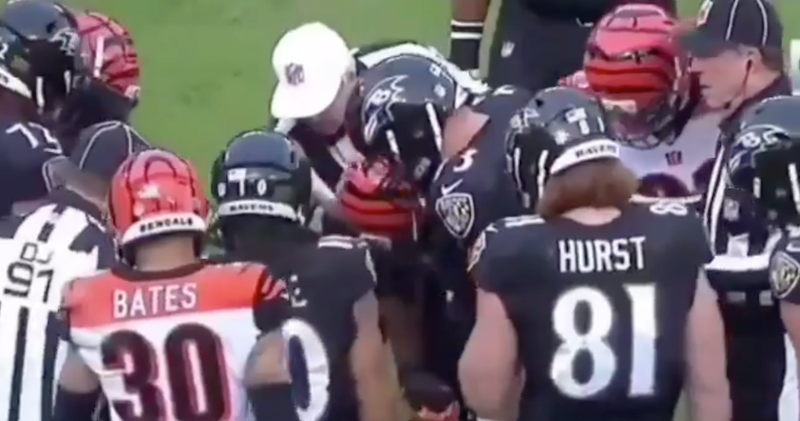 Yanda reportedly spat at Burfict as the linebacker was lying on the ground. Smith stated that the video of the incident is clear: There’s a pileup with some pushing and shoving on both sides, and Burfict is in the middle of it, as he so often is. But afterward, Yanda stood up and leaned over Burfict, and spit clearly came out of Yanda’s mouth and toward Burfict. It is unclear whether the spit actually landed on Burfict as the linebacker did not react but the intent was clear. The NFL has disciplined players for spitting on opponents in the past and Yanda should expect a hefty chunk taken out of his paycheck later in the week. How Much Trouble Are the Colts and Ravens in After Two Weeks? Be the first to comment on "Report: Baltimore Ravens OL Marshal Yanda Spat at Cincinnati Bengals LB Vontaze Burfict"